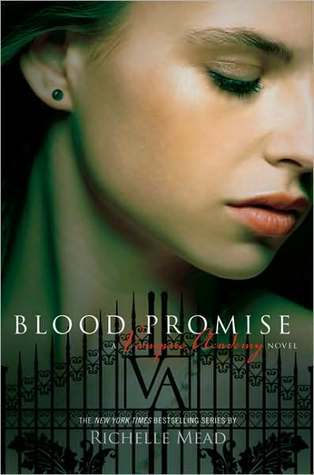 I just started Blood Promise, the 4th book in the Vampire Academy series by Richelle Mead. 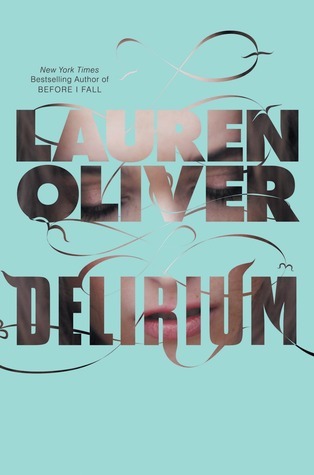 I love this series, so I predict I’ll devour it! 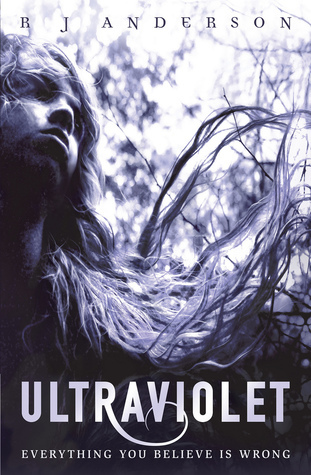 I just finished Ultraviolet by R. J. Anderson, a story of a teen with scientifically paranormal (say what??) abilities who thinks she might be crazy. Review coming soon! 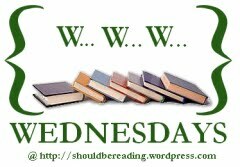 « Review: Cameo and the Highwayman by Dawn McCullough-White *PLUS* Author Interview!